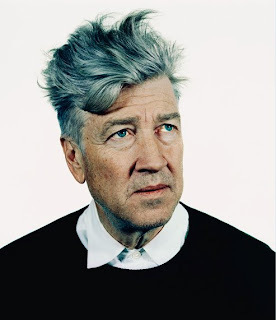 William Cook - Writer: David Lynch: Genius Par Excellence? For those of you who like David Lynch films, and especially those of you who don't, have a look at his art and this very cool website [takes a tiny moment to load as high-res images etc]. Conjecture is not without basis. Please explain??? Maybe I should have said 'Artistic Genius'? But, i agree that Genius is a slightly abstract concept and was probably used with bias!!! Please keep posted as i have an interesting (possibly)article on the concept of Genius and Immanuel Kant. Wish i could read your blog - it is a pity this site does not have a 'translation' application to allow people to read blogs written in different languages. Thanks for reading.